As those of you familiar with this website already know, one of the main reasons it exists is to promote the idea of progressive clawhammer banjo. My hope was to provide enough instruction and tab examples that I’d eventually see a high profile player arise who would embody my vision of all I thought a progressive player should be. This “ideal” progressive clawhammer banjoist would feel the need to bring the instrument to many different genres outside the world of old-time music and, at the same time, have the chops and energy to pull it off. Little did I know at that time that this “ideal” progressive player already existed! "Take Five" on clawhammer banjo? Backed by percussion, electric bass, trumpet, and vibes? If that weren’t already enough to qualify Michael J. Miles as the poster child for “progressive clawhammer”, he has also tirelessly promoted the instrument, it’s history, and it’s future potential. Here’s an example of Michael exploring both the past and future of the style with this great arrangement paring old-time banjo tunes with a modern string quartet. I struggled a bit trying to come up with the proper phrase to describe my reaction when I first heard Michael's New Century Suite album, but "blown away" seems to about cover it. I hadn't felt this type of reaction to a banjo album since Bela Fleck's first release with the Flecktones. Speaking of Bela Fleck, he appears as a guest artist on this album; listen to the improvisational feel of this short excerpt from the 'Chicago Trilogy' as Miles exchanges licks with Fleck. I’ve had many spirited discussions concerning basic right hand technique with folks who insist that you should never “brace” the thumb against the index finger while striking a string with the nail of your index or middle finger. I’ve always countered this with my opinion that lightly resting the thumb against the index finger doesn’t interfere with technique as long as the player isn't clamping down (squeezing) with the thumb. In fact, this technique may offer significant advantages over those players who feel the need to “tag” the fifth string with their thumb on every nail strike. Michael Miles appears to use bracing as one of his “go to” techniques and therefore proves my point as he is one of the most technically proficient clawhammer banjoists playing today. Watch Michael’s thumb in the opening sequence of this Bach classic to see a clear example of this “bracing” technique in action (even though Michael strikes with his middle, he "braces" the thumb against the index). 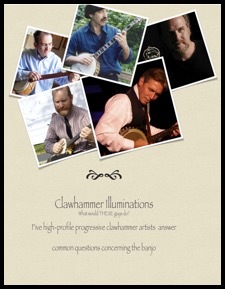 Clawhammer Illuminations: insightful answers to banjo related questions provided by Perlman, Johnson, Balch, Miles, and Iverson. 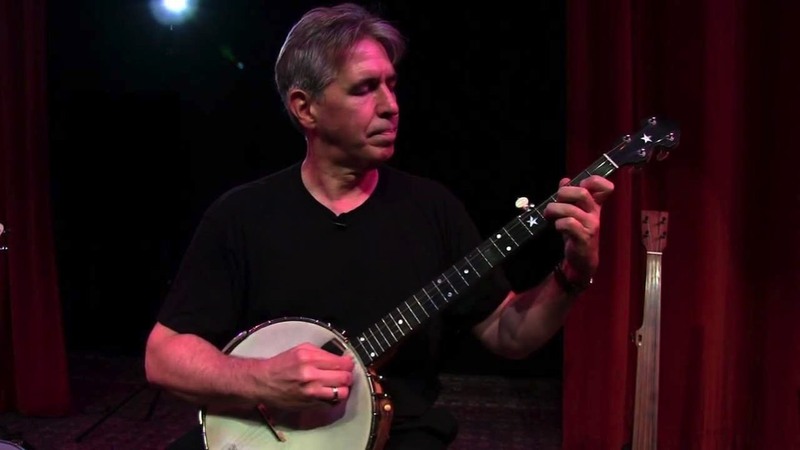 Michael Miles is one of America’s most inventive clawhammer banjo players. Add guitar, vocals, jazz instruments, orchestras and complex historically-themed theatrical presentations to the mix and, two decades later, Michael has a critically acclaimed catalog of original compositions, stage performances, music CD’s and music instruction books. Michael Miles performance credits include the Kennedy Center, Smithsonian Institution, Ravinia Festival, Harris Theatre in Chicago, American University in Beirut, and the Royal Opera Theatre in Marrakesh. From 1984-1998, Michael served as the Program Director at the Old Town School of Folk Music bringing the school to international acclaim. Under his guidance the student population grew from 200 students to over 4000. From 2005-2007, Michael was honored as the school's first ever Artist-In-Residence. 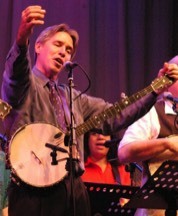 He remains as active member of the faculty teaching clawhammer banjo and fingerstyle guitar. 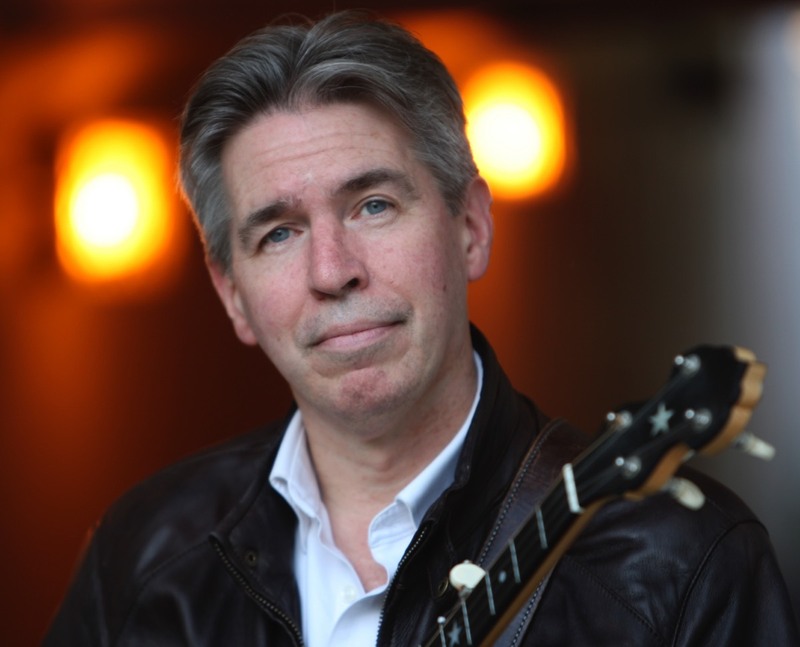 With an MA in Music Performance and Pedagogy, Michael is also a music educator whose work ranges from introducing kindergarten students to their earliest musical experiences to leading postgraduate study for professional musicians and music teachers.